WHAT IS AGILE & FLEXIBLE WORKING AND WHAT ARE THE BENEFITS? Has the term “agile working” got you thinking about introducing this way of working to your business? 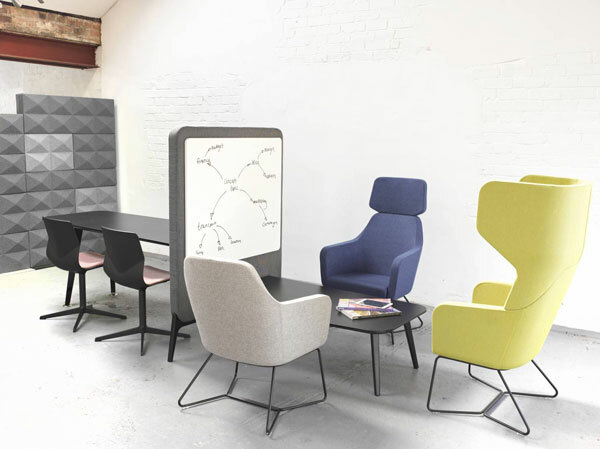 Designing an agile working environment will help benefit both the business and employees. 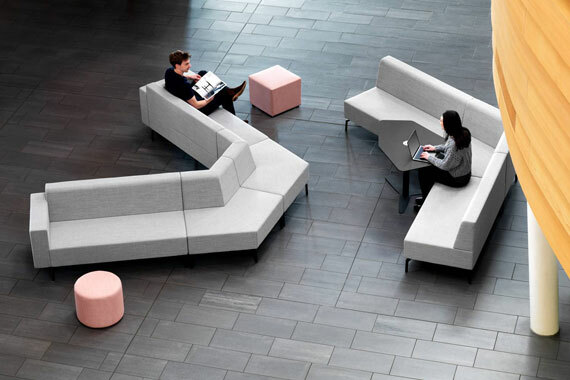 By creating different zones within the office, allows your employees the freedom to work where, and however they want, enabling all work to be completed efficiently. The main reason agile working has become a popular way of working is that it allows employees to work in a space or area that they feel comfortable in, improving productivity, allowing employees to do their job with maximum flexibility. It may be necessary for some businesses to be sat at a desk all day, but if you can help it, introducing agile working to your business, will be very beneficial. There are many benefits employees when it comes to flexible working. Giving employees the opportunity to work around personal life that suits their individual needs, will only want people to work for your business even more. If you are thinking of introducing agile or flexible working to your business, get in touch today. Office Changes can help you create an office design that will benefit both the businesses and employee needs. 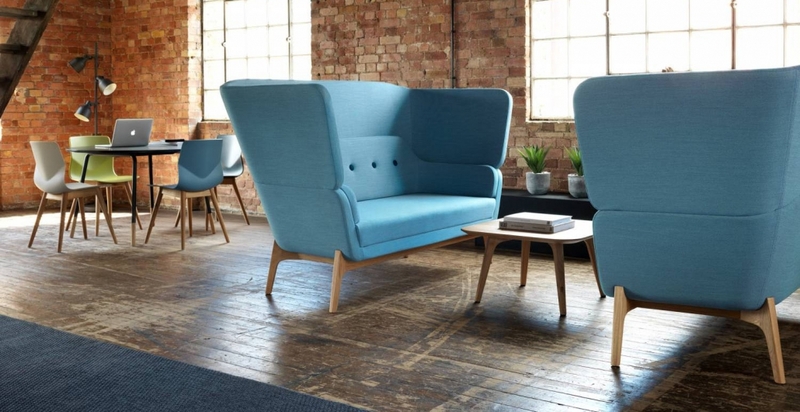 https://www.officechanges.com/wp-content/uploads/2019/02/harc-book.jpg 774 1500 Chloe Standen https://www.officechanges.com/wp-content/uploads/2017/10/O.C-Logo-1030x124.jpg Chloe Standen2019-02-06 15:29:442019-04-05 15:53:25WHAT IS AGILE & FLEXIBLE WORKING AND WHAT ARE THE BENEFITS?